You’ve probably heard it a million times: Brushing your teeth twice a day, every day will help keep your smile healthy and prevent gum disease and tooth decay. 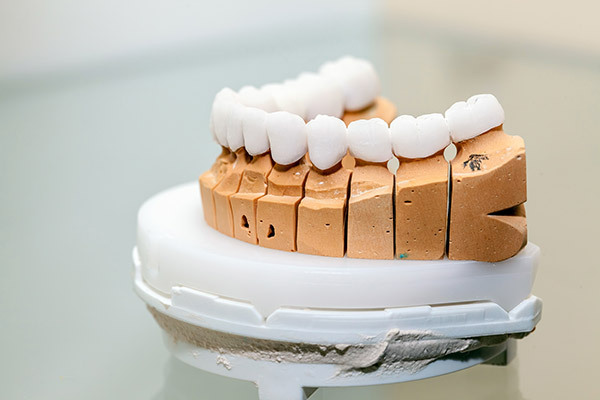 At our practice in Kingston, we see what can happen when people neglect their teeth. But–we know–brushing can get boring. That’s why Dr. Smith has provided some tips to help make brushing more fun for every member of the family. How long have you been using the same old toothbrush? If the bristles are frayed and broken or you feel your teeth aren’t getting as clean as they used to after brushing, it’s probably time to buy a new one. It’s recommended that you change your toothbrush every three months, anyway. And it can be fun to have a brand new toothbrush, especially for kids. Pick a brush that you’ll really like to use. There are so many styles available that you’re bound to find one you’ll love. And make sure to choose one that’s the right size and design to fit your mouth and hand. If you’ve always used a manual toothbrush, why not try an electric one? 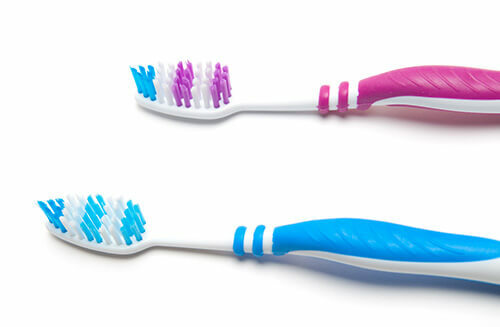 Many people say that electric toothbrushes get their teeth cleaner than manual brushes. Toothbrush shopping is especially fun for kids. They’ll love picking out their own brush. With so many styles and designs to choose from — from Disney characters to superheroes — they can easily find one that fits their interests. They can even pick an electric toothbrush or find one that lights up or plays a song. 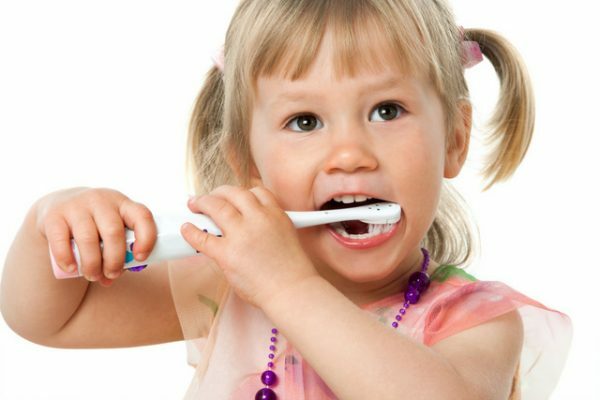 Involving your child in picking out their own toothbrush helps keep them engaged and excited about brushing every day. With the Brusheez: Little Monsters Toothbrush Timer, your child can brush their teeth with little monster friends who sing and demonstrate proper technique. The Toothsavers Game has you saving a fairy tale kingdom by brushing your teeth twice a day for a set amount of time. Developed by a dentist, Brush DJ plays two minutes of music (the dentist-recommended amount of time to brush) from a streaming service, cloud, or device. Search YouTube to find a variety of tooth brushing videos and songs to help make the chore much more fun. Or, check out this playlist of videos, compiled by The American Dental Association®, featuring some of your kids’ favorite characters and shows — like Plants vs. Zombies, Dudley the Dinosaur, and Sesame Street. Home care, including regular brushing, is the first line of defense against tooth decay and other dental problems. We encourage our patients to have a professional dental cleaning twice a year to further ensure their smiles are healthy and free of issues. 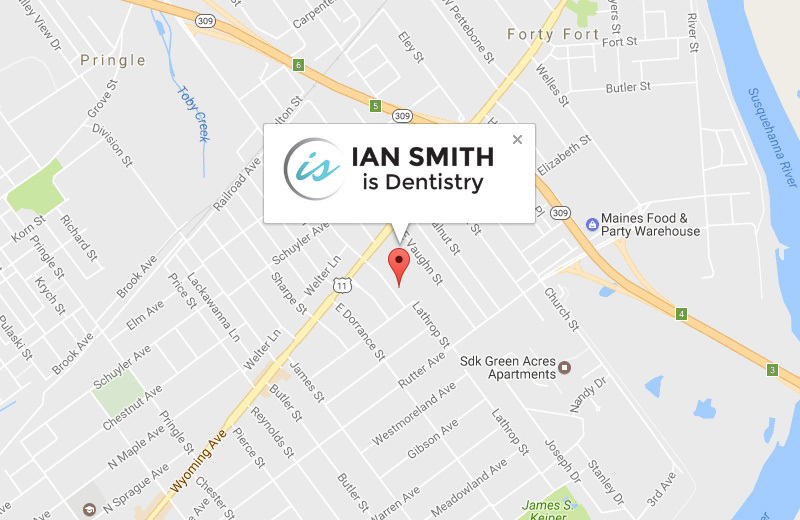 If it’s been a while since you have had a dental checkup, contact Dr. Ian Smith in Kingston to schedule your next appointment today!